"Wrapping your hair in a silk scarf or bonnet at night time and sleeping in this, is an effective way to keep hair in good condition. " Directions for use: Wet your hair and work the shampoo into your scalp. Rinse thoroughly. For best results use with the RE~VAMPTM Conditioner and follow with RE~VAMPTM Moisture Spray. 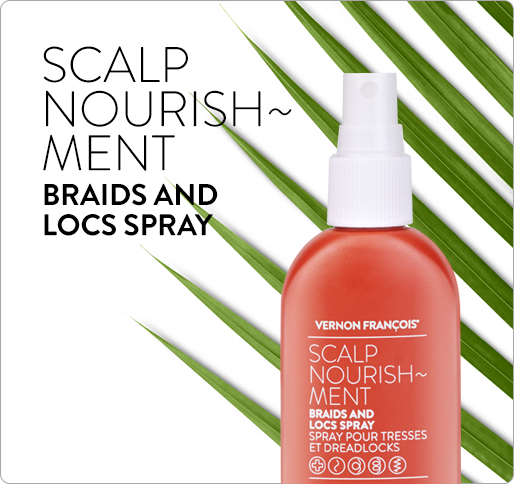 PACKED WITH NOURISHING PLANT OILS AND POTENT ACTIVE INGREDIENTS, STRENGTHENS CONDITIONS DAMAGED HAIR. 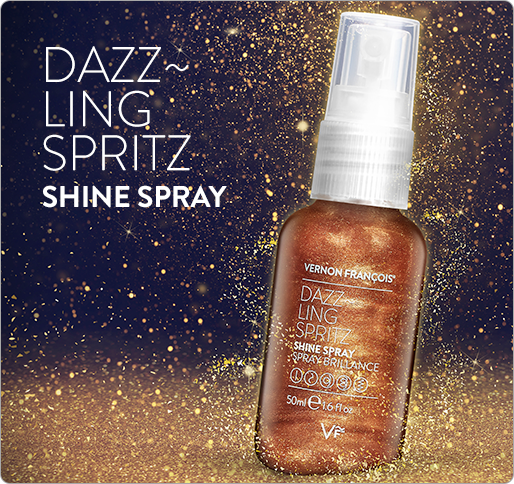 VERNON FRANÇOIS® understands about hair with intensive care needs. This shampoo for damaged hair has an ultra-nourishing, non-stripping formula to help prevent breakage and nurture hair back to health. The safe, sulfate free formula contains Phytantriol and Heligenol™ to prevent and reverse styling damage; moisture infusing, cuticle penetrating Keravis™ PE to build hair strength from within, plus Ubuntu Mafura oil, Aquarich® and VARISOFT PATC to give an unparalleled deep condition to your hair. Whether hair is coloured, relaxed or heat damaged, this pH calibrating, gloss-giving shampoo will leave it satisfyingly clean and soft. 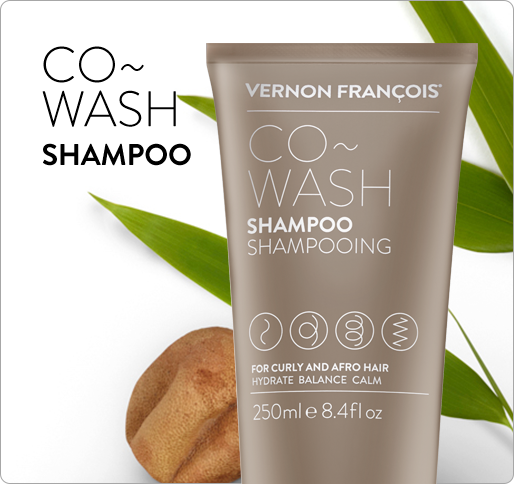 The RE~VAMP™ range features the best products for damaged hair by VERNON FRANÇOIS®. Aqua (Water), PEG-12 Dimethicone, Sodium Lauroyl Methyl Isethionate, PEG-12 Allyl Ether, Coco-Glucoside, Olive Oil PEG-7 Esters, PEG-40 Hydrogenated Castor Oil, Polysorbate 20, Acrylates/Palmeth-25 Acrylate Copolymer, PEG-12, Lauryl Glucoside, Stearyl Citrate, Palmitamidopropyltrimonium Chloride, Benzyl Alcohol, Glycerin, Cocamidopropyl Betaine, Xylitylglucoside, Dicaprylyl Ether, Phenoxyethanol, Hydroxypropyl Guar Hydroxypropyltrimonium Chloride, Phytantriol, Lauryl Alcohol, Polyquaternium-10, Parfum (Fragrance), Trichilia Emetica (Mafura) Seed Butter, Anhydroxylitol, Sodium Hydroxide, Polyquaternium-7, Hydrolyzed Vegetable Protein PG-Propyl Silanetriol, Butylene Glycol, Sodium Chloride, Xylitol, Disodium EDTA, Citric Acid, Dehydroacetic Acid, Helianthus Annuus (Sunflower) Seed Extract, Coconut Acid, Avena Strigosa Seed Extract, Lecithin, Benzoic Acid, Limonene, Linalool, Potassium Sorbate, Sodium Benzoate. Since using this I can honestly say my hair looks and feels a lot healthier. For me, that’s quite a big deal because I can’t remember the last time I felt like this. I’ve used a lot of things that claim to be ‘repairing’ but this one really shows results, and fast. There must be some magic ingredients in this, because my hair has changed, from day one. I can tell it is stronger.